That statistic is pretty overwhelming, but what’s amazing is a treatment method stumbled upon in the 1970s by Dr. H.L. Wen. Wen was experimenting with electro acupuncture for pre-operative anaesthesia on patients addicted to opiates, when he reported that the electro acupuncture did more than act as anaesthesia…it also dramatically decreased the patients’ withdrawal symptoms. 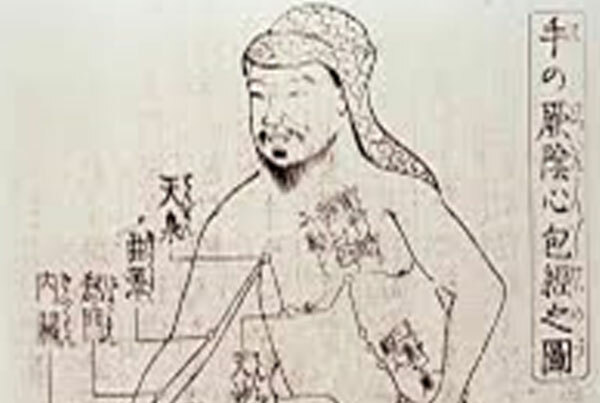 Ever since then, acupuncture has continued to be developed as an aid for a variety of addictions, including alcohol. Bender practices 5-Element Acupuncture and it’s his goal when treating someone with an addiction to determine which element is out of balance. He accomplishes this by using sensory methods such as: colour, odour, sound, and the emotion(s) of the patient. state on their own, where they’re not in ‘fight or flight’ mode, but where they feel most like their true self,” Keefe said. Article used with thanks to the www.pacificcollege.edu.